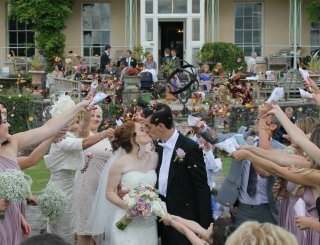 There is no such thing as a 'typical' Hallsannery wedding. 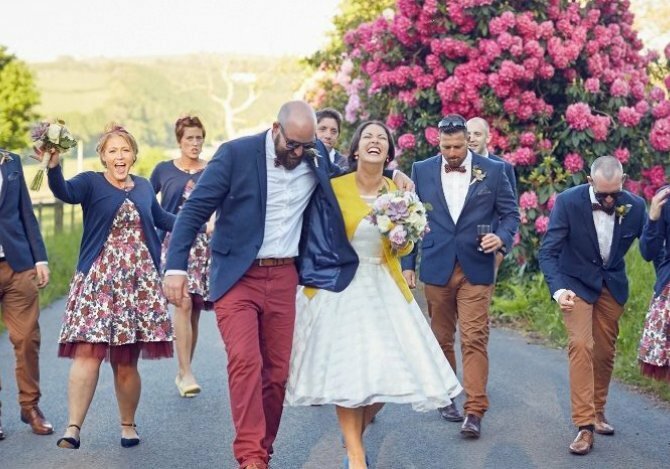 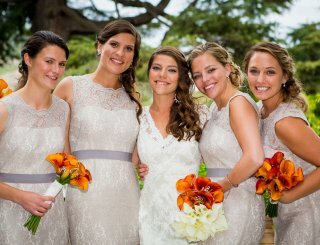 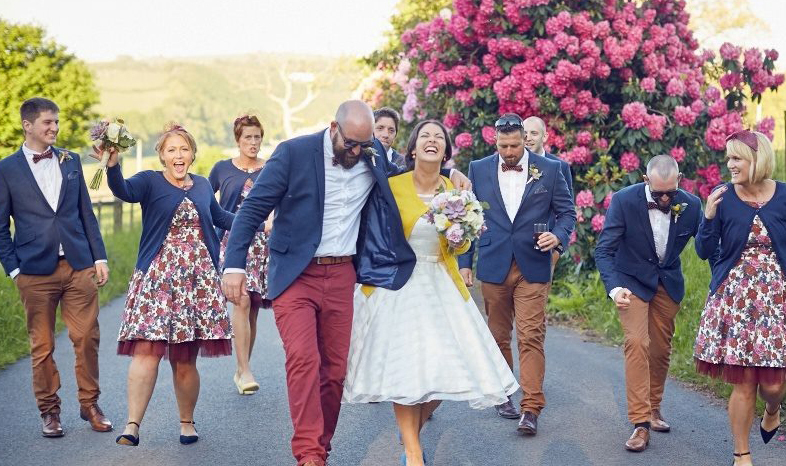 From the moment you arrive (generally on a Friday) until the moment you leave sometime on (generally) Sunday evening, you can create the wedding weekend of your dreams. 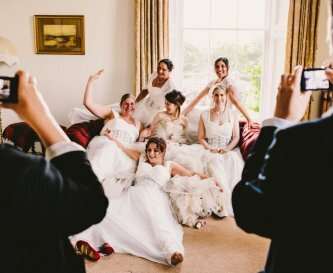 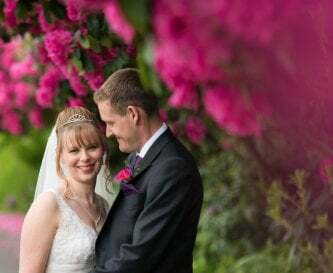 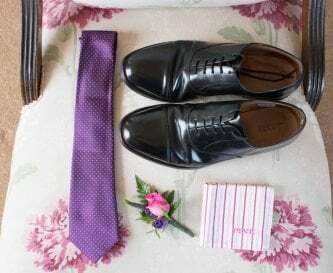 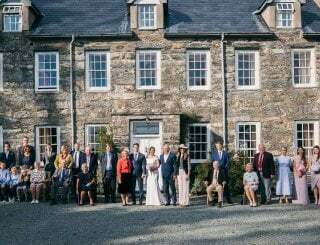 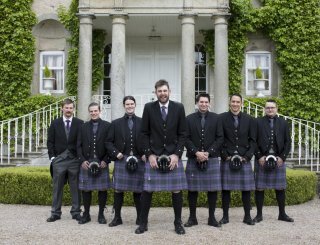 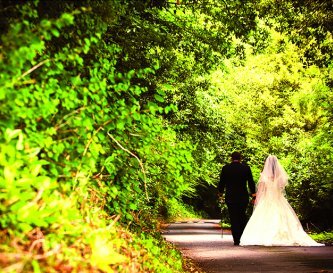 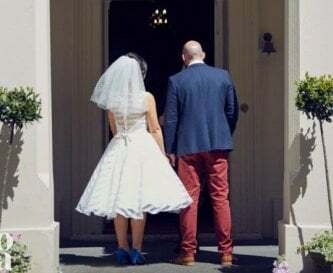 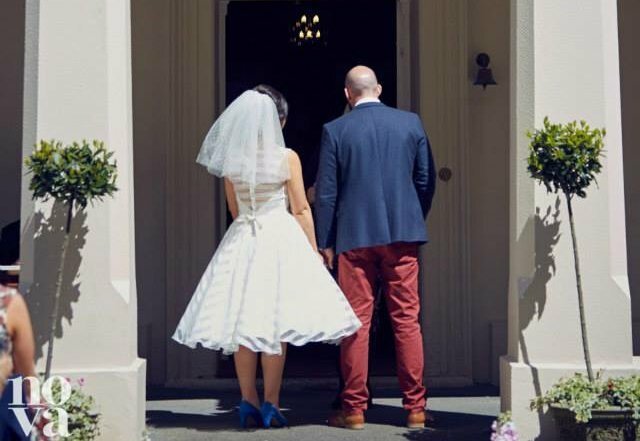 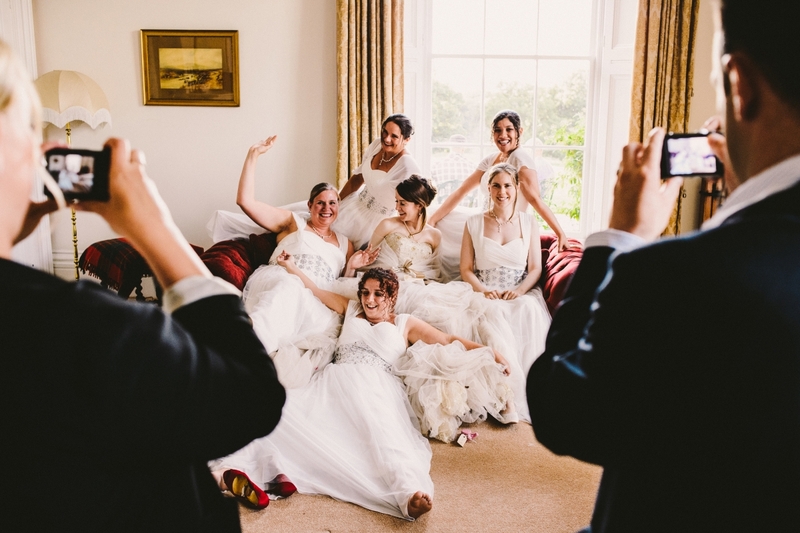 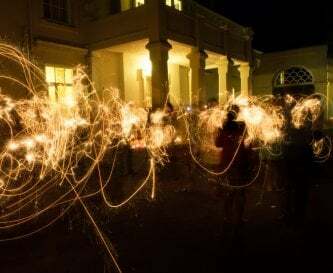 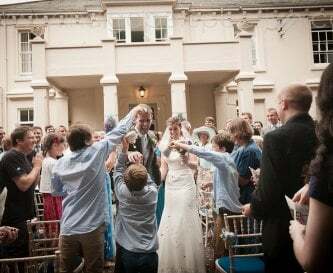 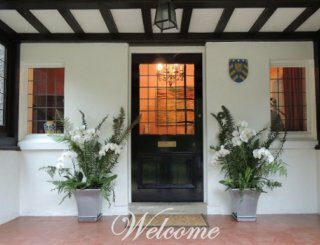 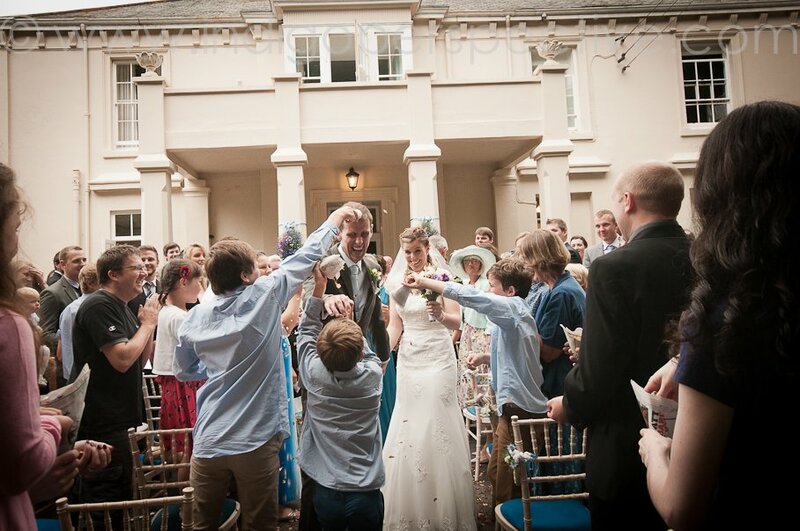 With exclusive use of Hallsannery House (sleeping up to around 30 guests in 11 stunning en suite rooms) and, if you need the additional accommodation, the adjacent Coach House (sleeping 7 guests) you can move in and spend time with close friends and family before - and after - your big day. 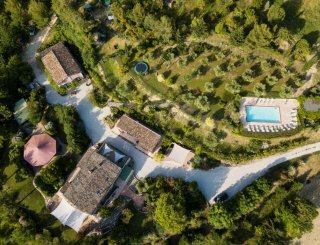 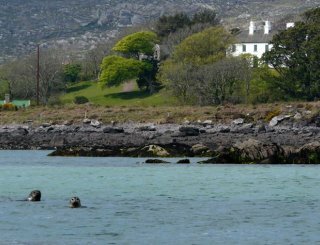 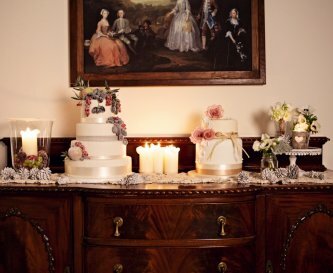 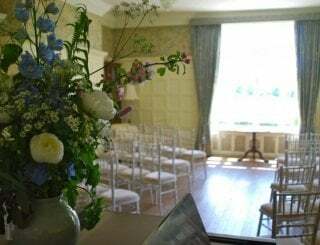 Whether you're planning an intimate wedding or a larger affair, Hallsannery's stunning and flexible spaces allow you to choose your favourite locations for each part of the day. 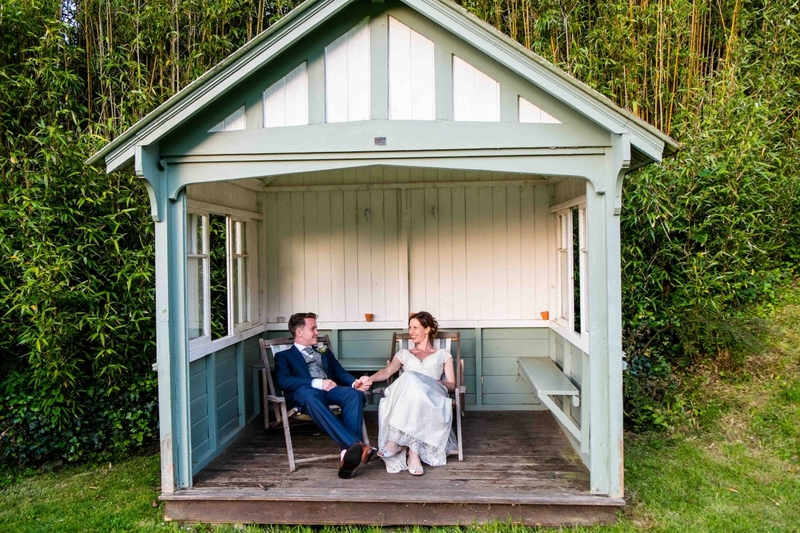 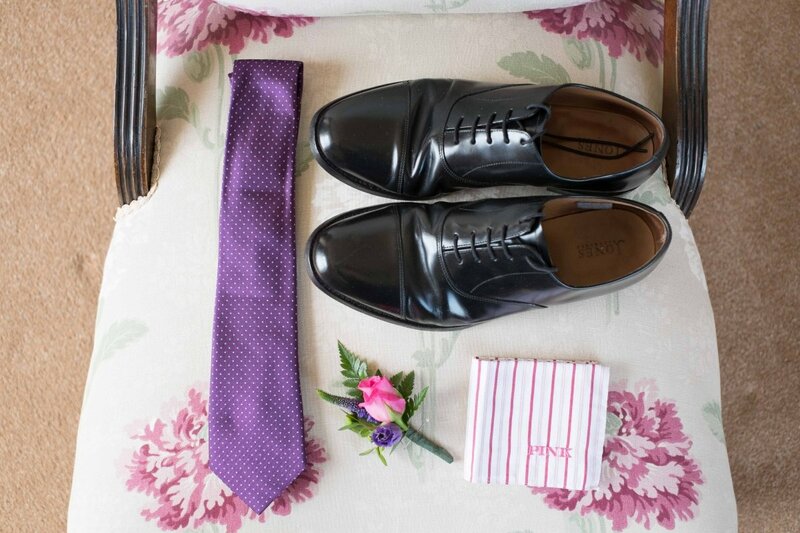 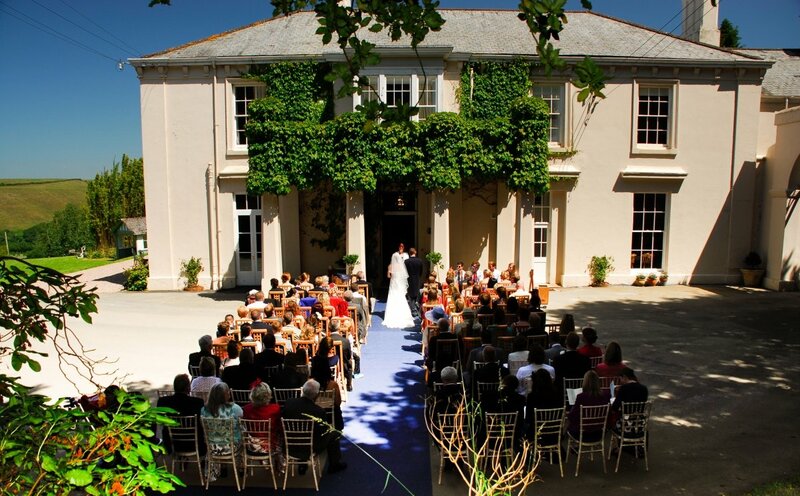 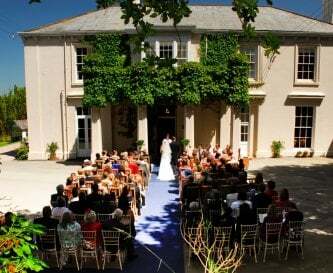 With all the downstairs rooms, the beautiful Hall and even the Portico (allowing you an incredible outdoor ceremony) licensed for marriage, you can decide where to tie the knot. 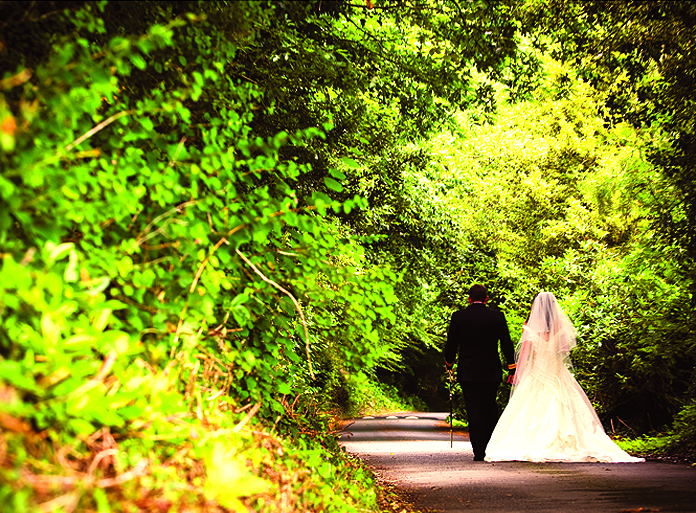 Church weddings are, of course, very welcome with a number of gorgeous churches in the local area. 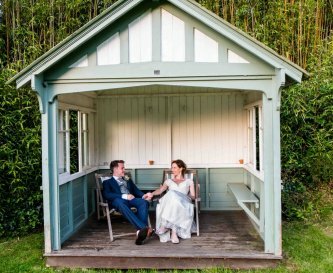 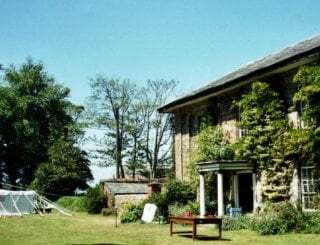 For after-ceremony drinks, the terrace - with its incredible views over the estuary and Exmoor beyond - is a popular option, with croquet on the lawn and a string quartet in the summer house adding to the epitome of the Devon dream. 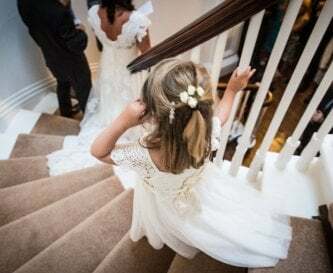 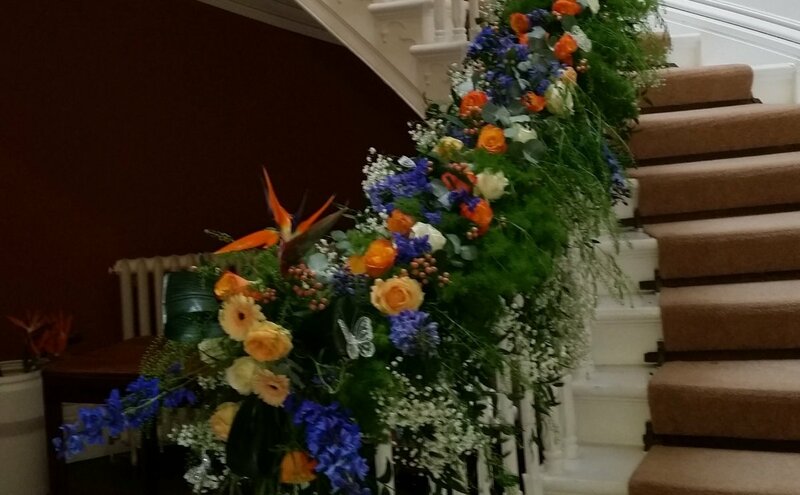 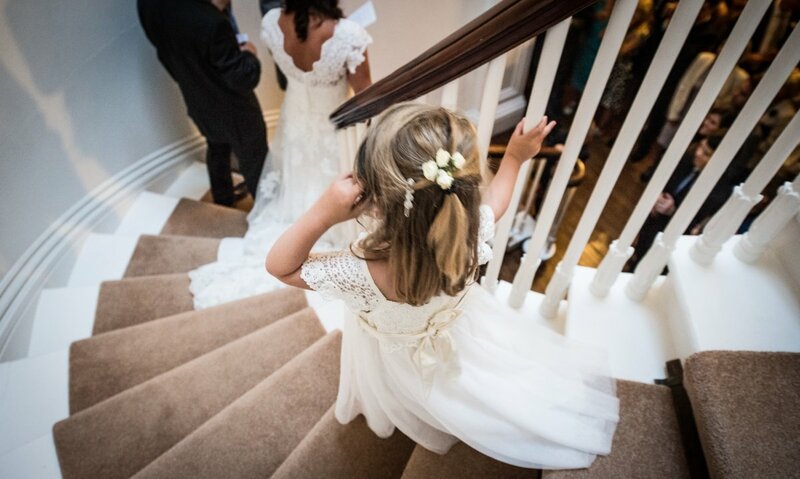 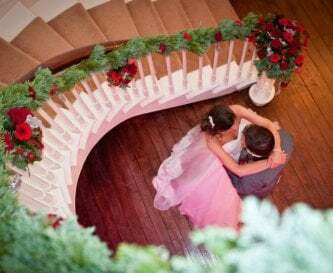 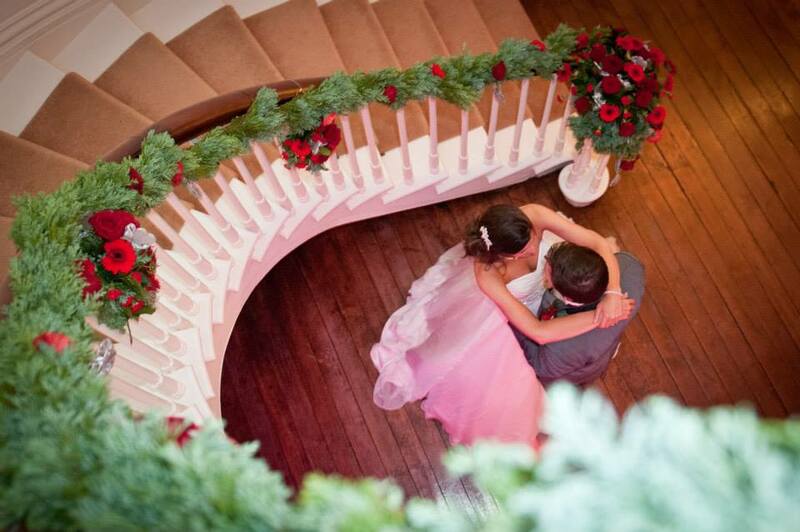 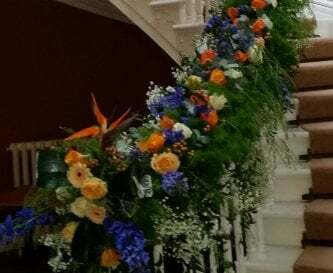 If the weather isn't great, the Hall with its elegant spiral staircase is an impressive backdrop for drinks, speeches, cake cutting and music... photo opportunities on the stairs make moments to treasure. 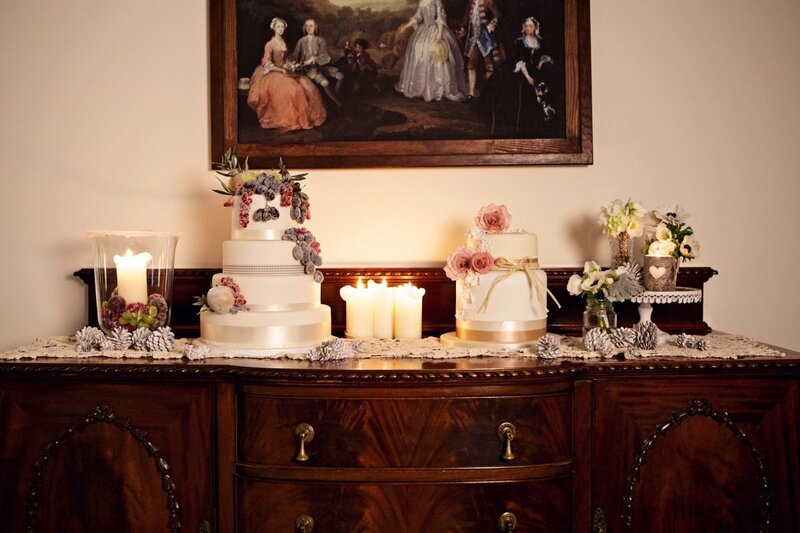 Smaller wedding breakfasts can be laid in the chandelier-lit Dining Room, creating a space which comes alive with laughter and love. 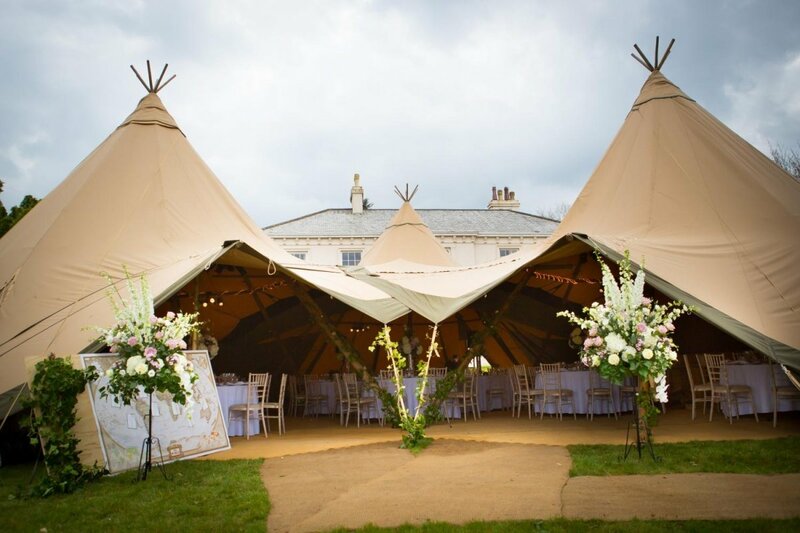 For larger sit-down meals, there are plenty of options for marquees - from transparent to traditional - your choice. 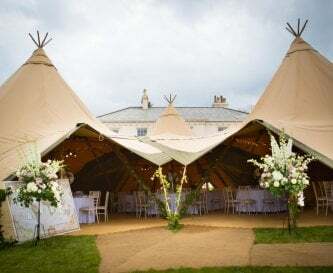 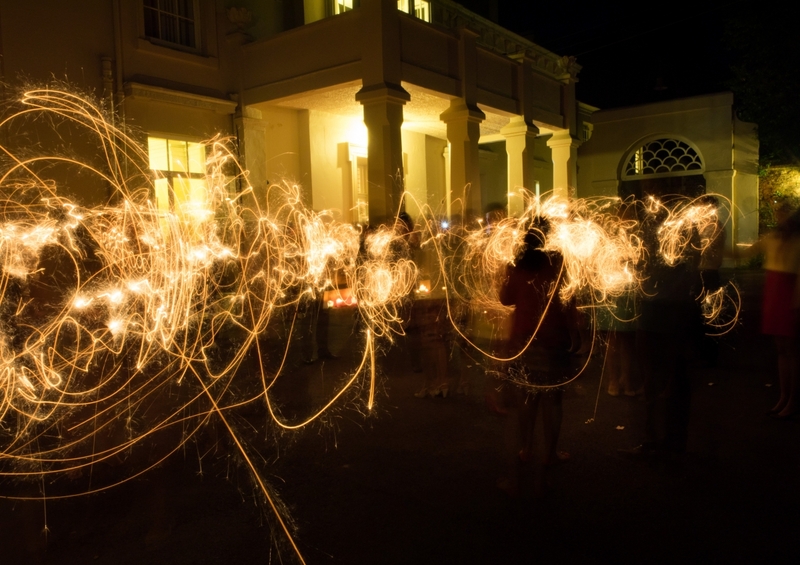 Our caterer will work with your ideas - from Devon 'sharing' feasts, to hog roasts or Moroccan tagines - or you can bring in your own caterers if you prefer. 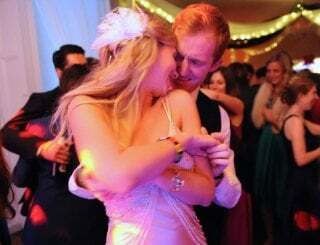 Best of all, we don't charge corkage and can recommend paying or free bars to help with evening drinks, whilst discos and bands play on into the night! 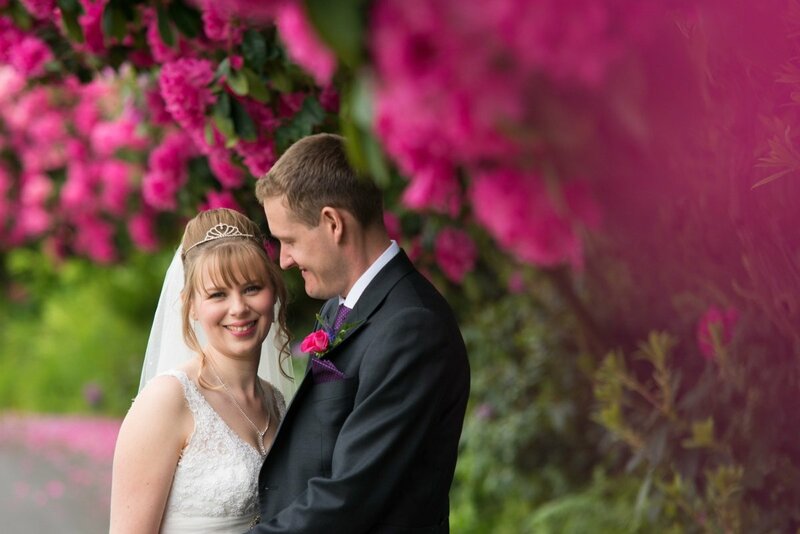 Our pricing is simple and there are no additional extras! 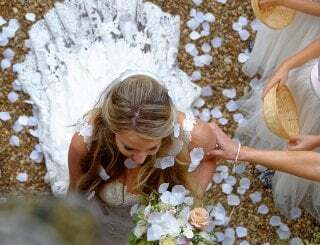 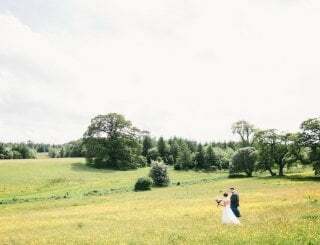 A weekend wedding starts at £6000 - give us a call to discuss dates and ideas.